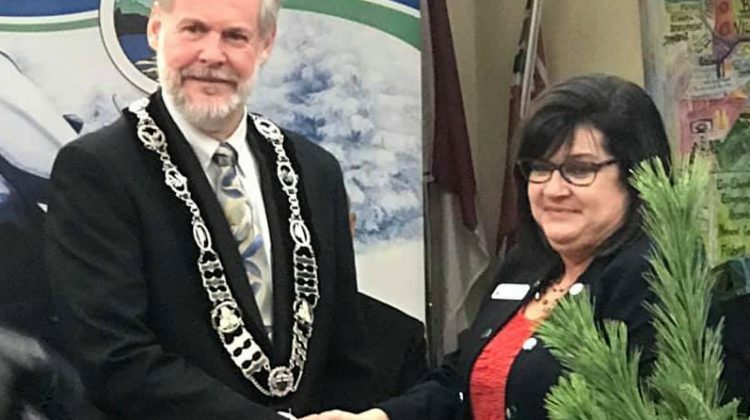 Georgian Bay Township’s newest mayor is officially sitting at the head of the table. 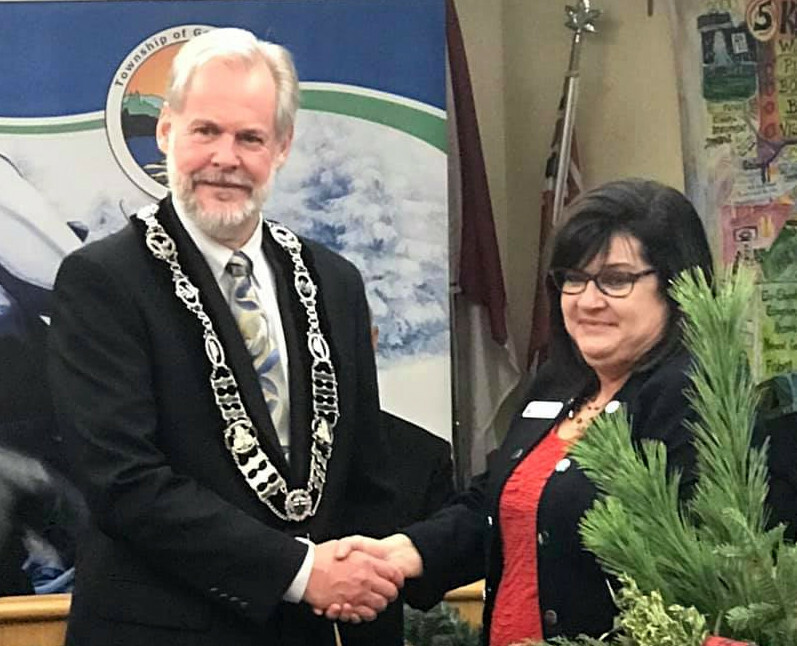 On Monday, Mayor Peter Koetsier was sworn in alongside his new council team with a mix of old and new faces. Some new team members included township councillors Stephen Jarvis and Allan Hazelton. District councillors Paul Wiancko and Peter Cooper will continue on in this new term. Koetsier unseated incumbent Larry Braid by nearly 1,000 votes. The new council’s first official meeting runs on Monday at 11am.